Fannie Mae is reportedly suing nine banks for a total of about $800 million over alleged manipulation of the benchmark London interbank offered rate (Libor), the average interest rate estimated by leading banks in London that they would be charged if borrowing from other banks.Along with the Euribor, Libor is the primary benchmark for short-term interest rates around the world. Fannie Mae alleges that the banks, including Bank of America Corp., JPMorgan Chase & Co. and Citigroup Inc., acted to suppress the Libor rate through quotes they submitted to the British Bankers Association, according to a Bloomberg News report citing Fannie’s complaint filed in last week in federal court. This, in turn, enabled the banks to profit from bets on interest-rate derivatives or to make the lenders’ finances appear healthier, the report states. The alleged suppression of the rate caused Fannie Mae to lose as much as $332 million on interest-rate swaps with Barclays Plc, UBS AG, Royal Bank of Scotland Plc, Deutsche Bank AG, Credit Suisse Group AG, Bank of America, Citigroup and JPMorgan, according to the complaint. Some of the banks named in the suit are charged only with aiding and abetting. 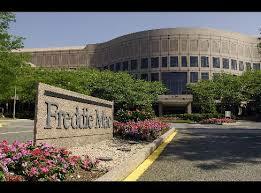 The suit comes less than a week after JPMorgan agreed to pay Fannie and its sister company, Freddie Mac, $4 billion to settle allegations that it misrepresented mortgage-backed securities sold to the firms. 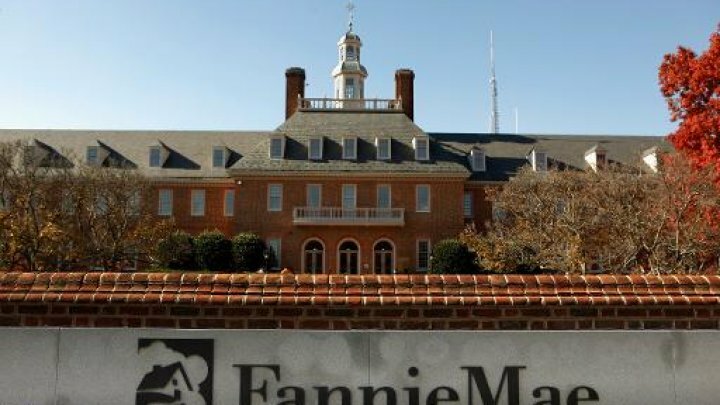 Fannie Mae is reportedly seeking consequential damages, punitive damages, prejudgment interest and attorneys’ fees. For more, check out the Bloomberg News report. This entry was posted in Foreclosure Defense and tagged "Fannie Mae", "Freddie Mac", "Wall Street", aiding and abetting, Bank of America Corp., banks in London, Barclays Plc, Bloomberg News, British Bankers Association, Citigroup Inc., consequential damages, Credit Suisse Group AG, Deutsche Bank AG, Euribor, interest rate, JPMorgan Chase & Co., Justice League, LIBOR, Libor rate, Libor Scandal, MBS, Mortgage-backed securities, Punitive damages, Royal Bank of Scotland Plc, UBS AG by Deadly Clear. Bookmark the permalink. Steal a dollar from borrowers and the Feds steal a penny of it back for themselves. Jesse James would have a smile on his face.